Can I ask someone to pick up my documents on my behalf? Can I send my passport and/or ID card application the Embassy by post or e-mail? I wish to pick up my documents at Honorary Consuls’. How should I mark it on my application? Can I use expedited procedure at the Embassy? How long before expiration date should I renew my passport/ ID card? I need a new passport, but I live very far from DC or New York. Is there another way to apply for the document which does not require me to travel long- distance? I need documents for my child. Do I need to bring him/her with me? What about pickup? How do I know my documents have arrived? I am adult and I want to apply for my first ever Estonian document. What do I need to do? Your old passport has expired and you need to get your fingerprints taken at the Embassy. Your child has reached 12 years of age and therefore needs to give fingerprints for the passport. You wish someone else to pick up your passport / ID card on your behalf. A written consent can only be given at the Embassy at the time of application (not when your documents have arrived). If you wish someone to pick up your documents you need to give written consent when you apply for the document. Later (for example when the passport/ ID card has already arrived) such consent cannot be given. If you wish to someone else to pick up the documents you have to submit the application personally, you can not use post, e-mail or online service center. Can I send my passport and/or ID card application to the Embassy by post or e-mail? If you want to apply for a passport/ ID card via the Embassy you have to come in person. Embassies do not accept applications sent by post or e-mail. 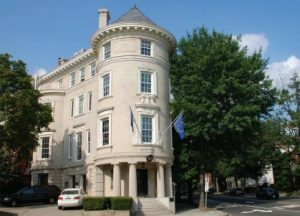 Besides the Embassy and Consulate General in New York you can receive your documents at Honoray Consuls’. Please write on the application “Eesti aukonsul / name of town/” as the location of receiving the documents. 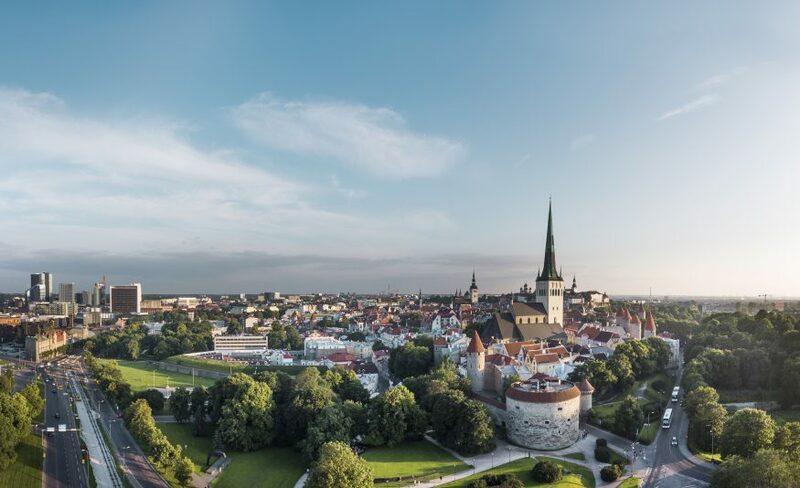 Expedited procedure can only be used in Tallinn. We do not advise to wait until the expiry date is near, especially if you are planning to travel. Please consider that it takes approximately 6 weeks to 2 months for your documents to arrive. Estonian Consulate General in New York does consular missions. Follow their homepage and social media to learn when the consul will be closer to you. A child older than 12 needs to be fingerprinted. Younger children do not need to come in person. If the child is younger than 15 then the documents will be issued to legal guardian. If the child is between 15 and 18 years of age the child can pick the documents up himself/herself or the legal guardian can do it. Estonian passports and ID cards are issued by the Estonian Police and Border Guard Board. Information and contacts are on their homepage. You can see the status of you document here. Once it arrives to the Embassy we will notify you via e-mail. I am an adult and I want to apply for my first ever Estonian document. What do I need to do? 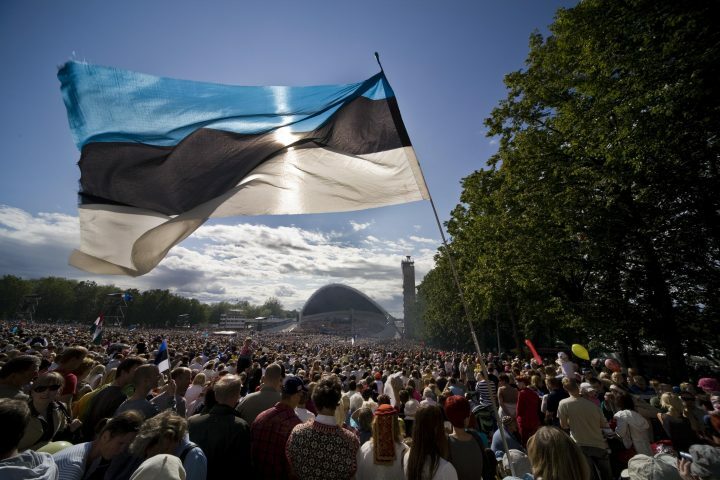 You need to have an original of a document indicating that at least one of your parents is an Estonian citizen (for example parent’s passport), and verification documents to prove that you are descended from a parent who is an Estonian citizen, i.e. your birth certificate with an apostille. the National Archives (certificates of Defense Forces, option certificates, school- leaving certificates, documents verifying the possession of real estate or working in the public service, etc. ).